We are India’s Biggest Manufacturer and Supplier of Bluetooth Speaker for Computers and Mobile Phones. 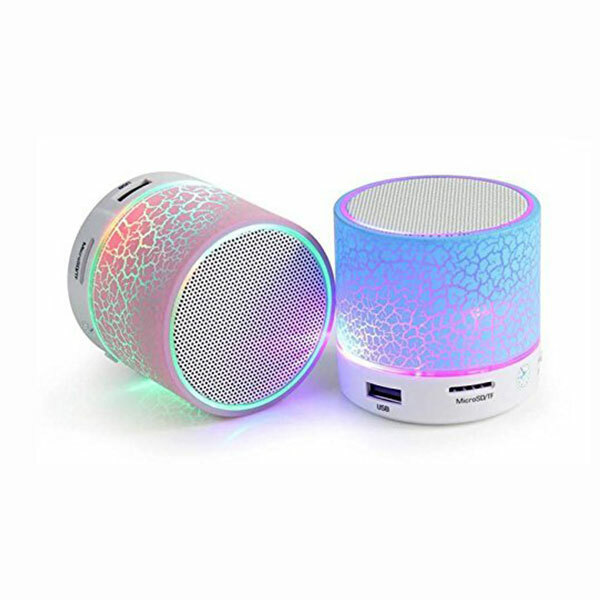 We have many shapes and designs available with us of Bluetooth Speakers. 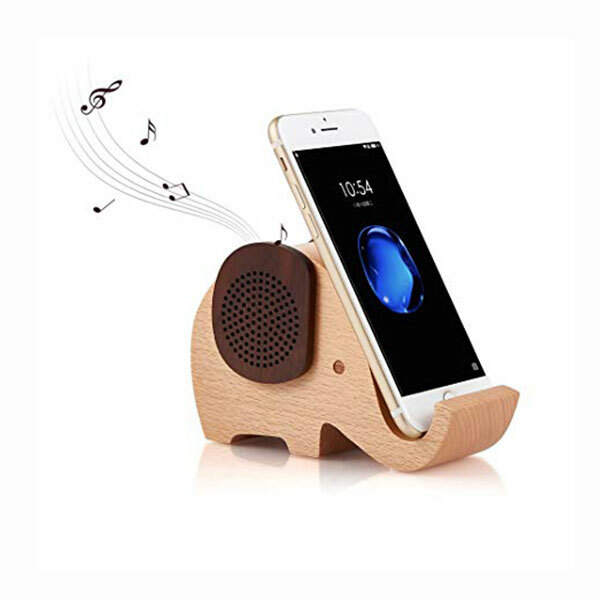 Our designs includes Mushroom shape Speaker, Bluetooth speaker with mobile stand, Pen Stand with Bluetooth Speaker, Bluetooth Speaker with Flower pot, Wooden Bluetooth Speaker and many more. 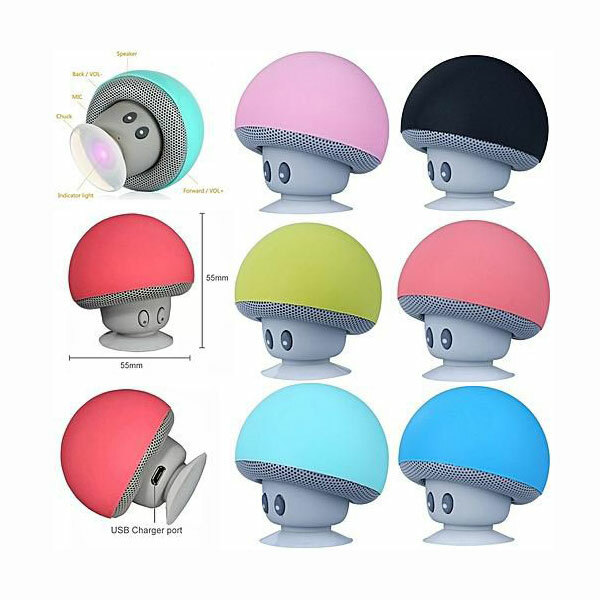 Most of our models are design to suit Corporate/promotional Gifting industry and we can also customize them with Logo printing.We are most reputed brand for Customized Speakers, our special Bluetooth designs are compatible with all mobile and computer devises. 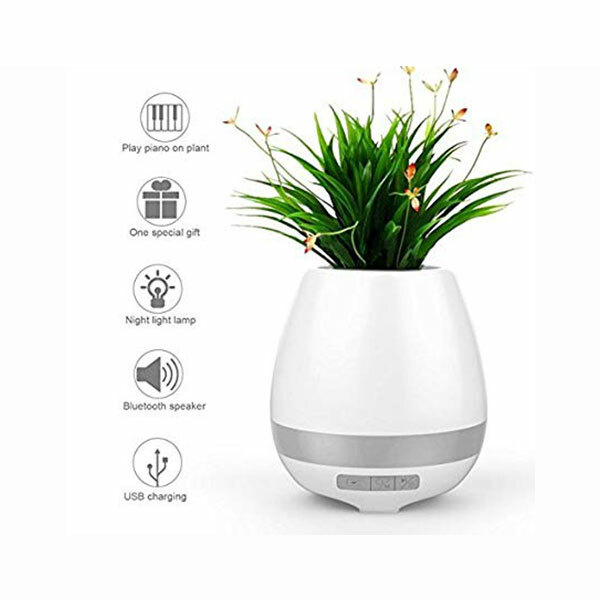 With Bluetooth enable 4.1 and above and our speaker ranging from 100W to home theater system 30500W, we have India’s widest verity at lowest cost.We Bluetooth Speakers Supply to all major cities in India Bluetooth Speaker Manufacturer Delhi,Mumbai,Bangalore,Ahmedabad,Pune, Chennai,Jaipur,Hyderabad,Gurgaon,Noida and many more. 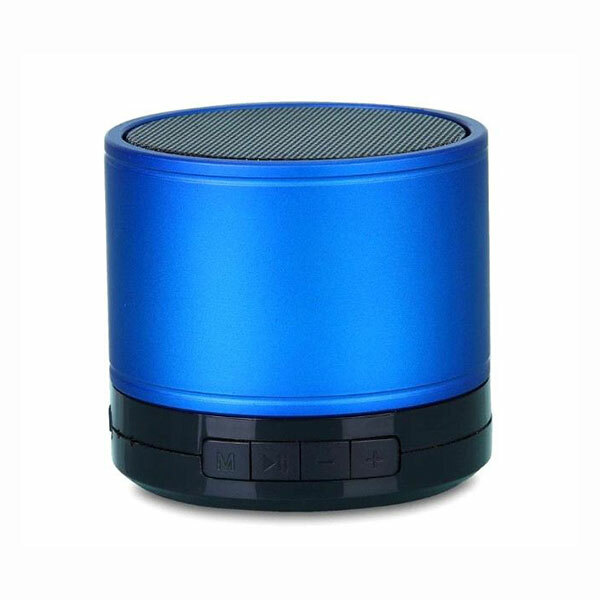 Our cutting edge technology and technical expertise helps us provide fastest lead time in manufacturing with lowest cost possible in India.For customization on Bluetooth Speakers we provide digital or screen printing of the logo as per need and requirement of our client. 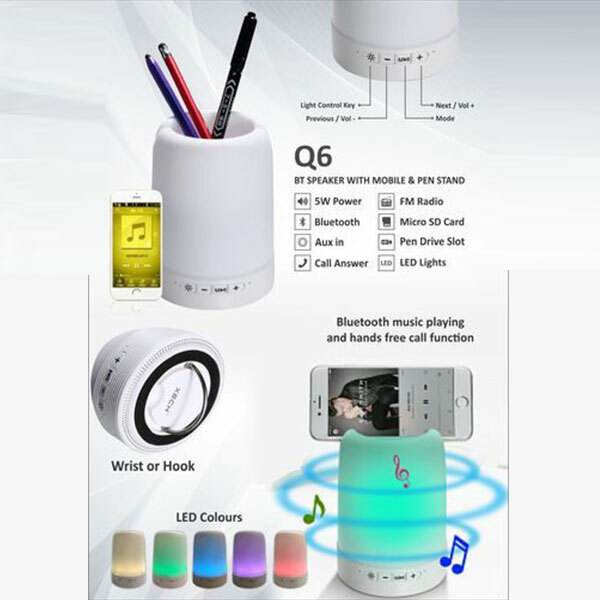 Our Bluetooth speakers are very handy for on the go mobile as well and desktop, laptop and tablets. All we need is to connect our Bluetooth devise to the speaker devise and we can start sound system.